6520 Delmonico Drive #307, Colorado Springs, CO 80919 (#7792436) :: Fisk Team, RE/MAX Properties, Inc. 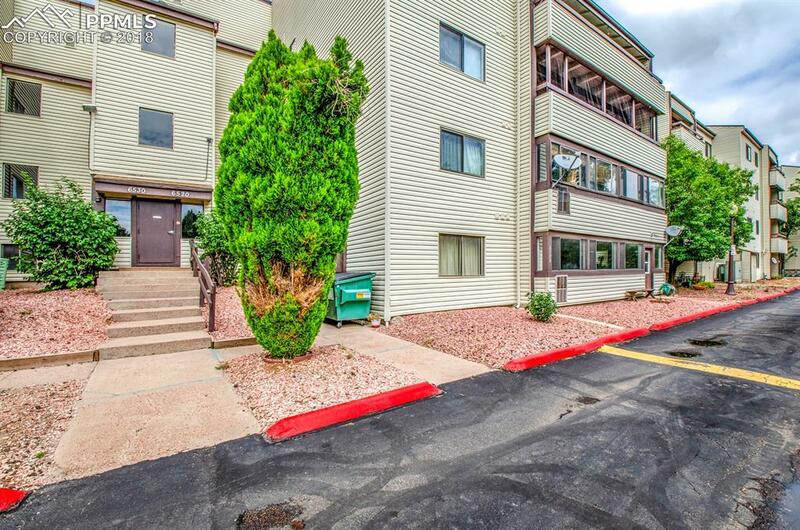 This well cared for three bedroom, two bathroom third floor condo (located down the hall from the elevator) offers a large covered, carpeted deck, two built in china cabinets and a complex full of extra amenities. Enjoy a dip in the indoor pool or hot tub year round, play pool or host gatherings in the large rec room or enjoy a nice round of tennis on the courts. This condo comes with one designated space in the underground parking garage. Check out this gem before it's gone!